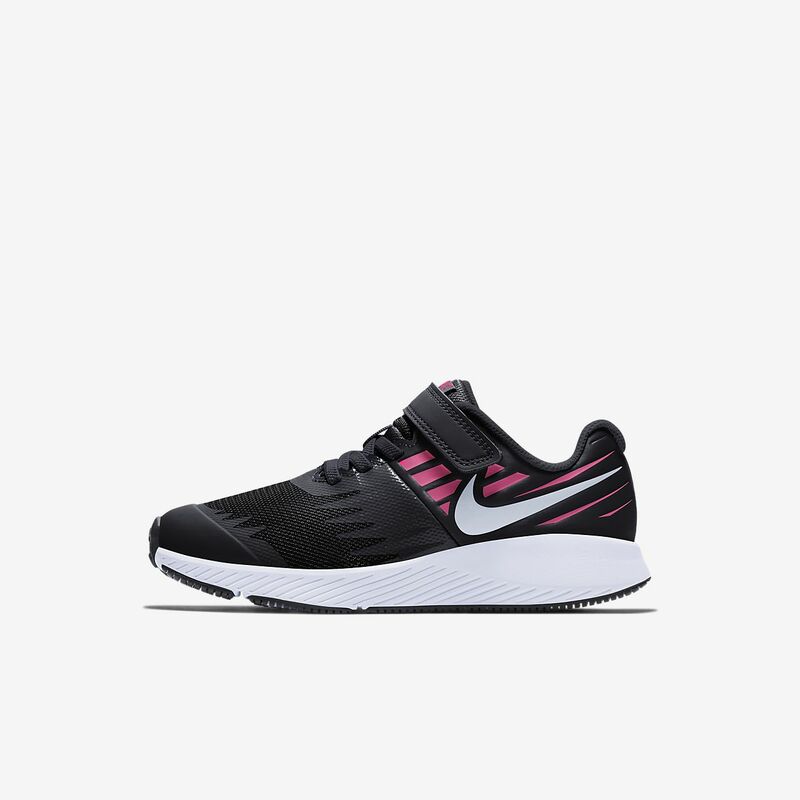 The Nike Star Runner Little Kids' Shoe delivers low-top comfort and lightweight cushioning with a simple hook-and-loop strap for easy on and off. The Nike Star Runner Little Kids&apos; Shoe delivers low-top comfort and lightweight cushioning with a simple hook-and-loop strap for easy on and off. Have your say. Be the first to review the Nike Star Runner.